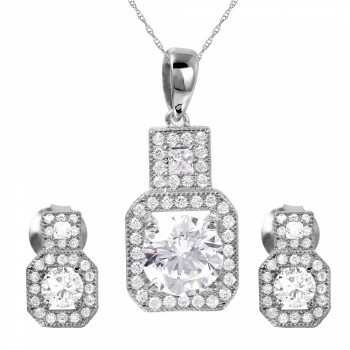 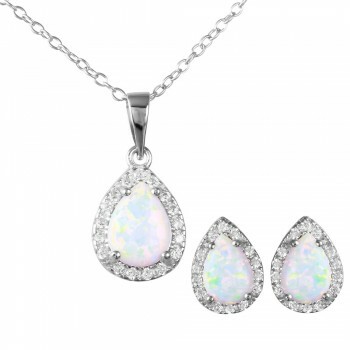 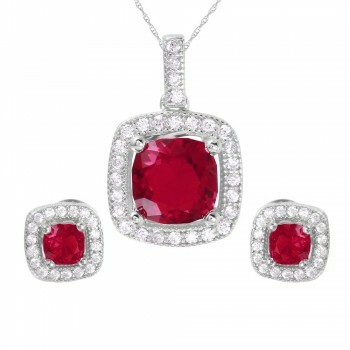 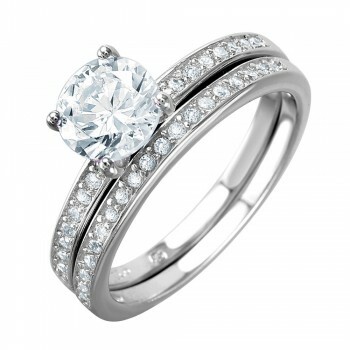 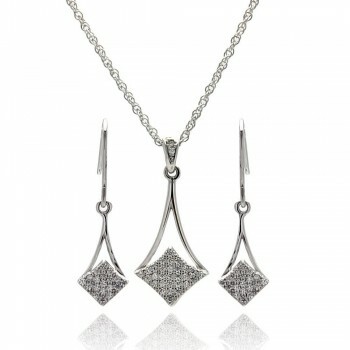 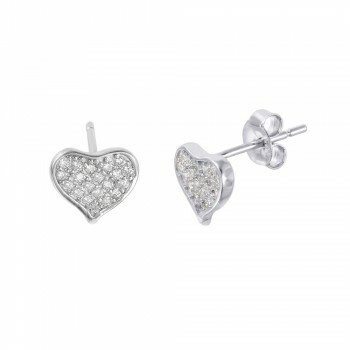 This elegant set features 3 clear teardrop shaped CZ stones. 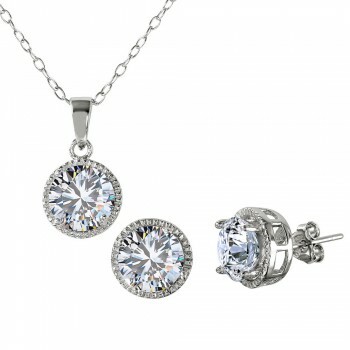 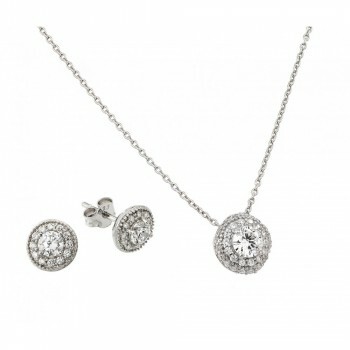 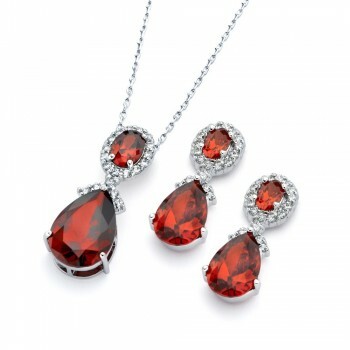 The clear CZ teardrop earring and necklace set is stunning and versatile. 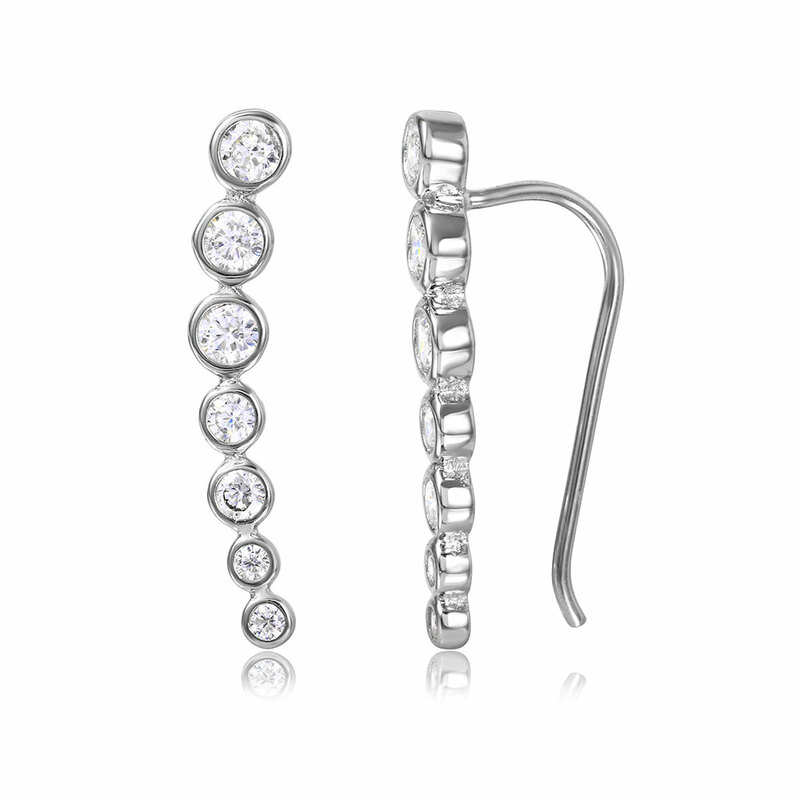 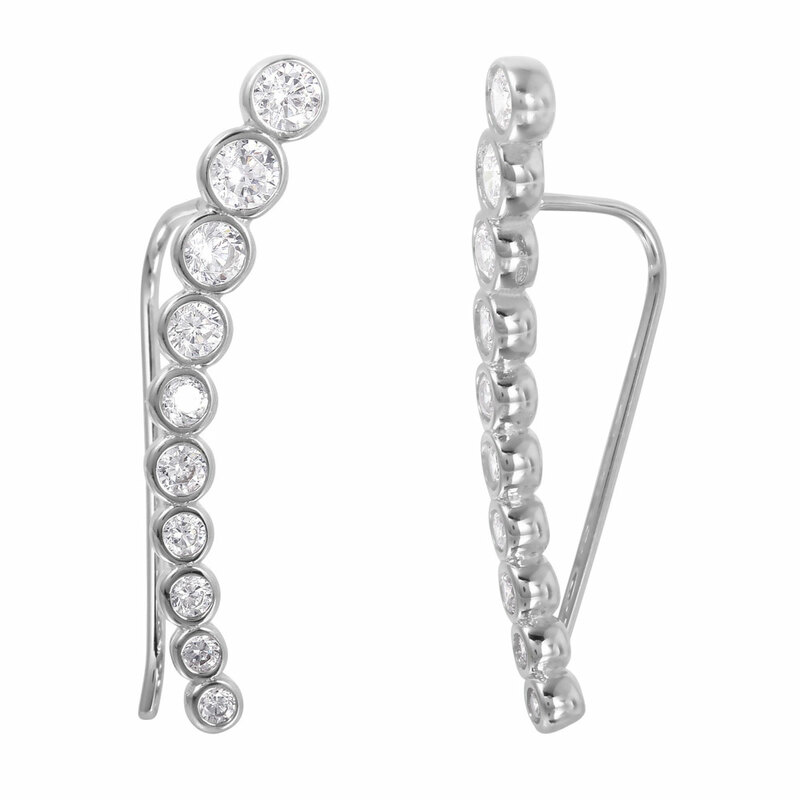 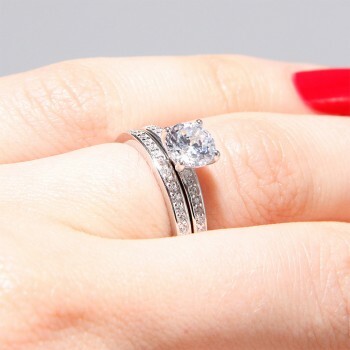 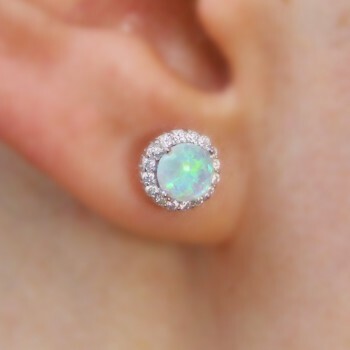 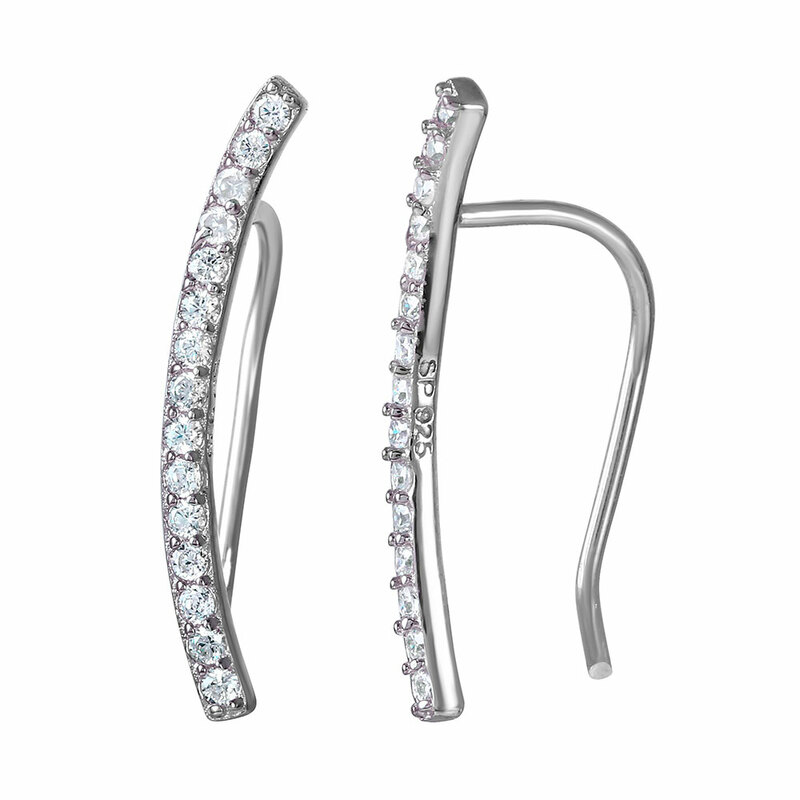 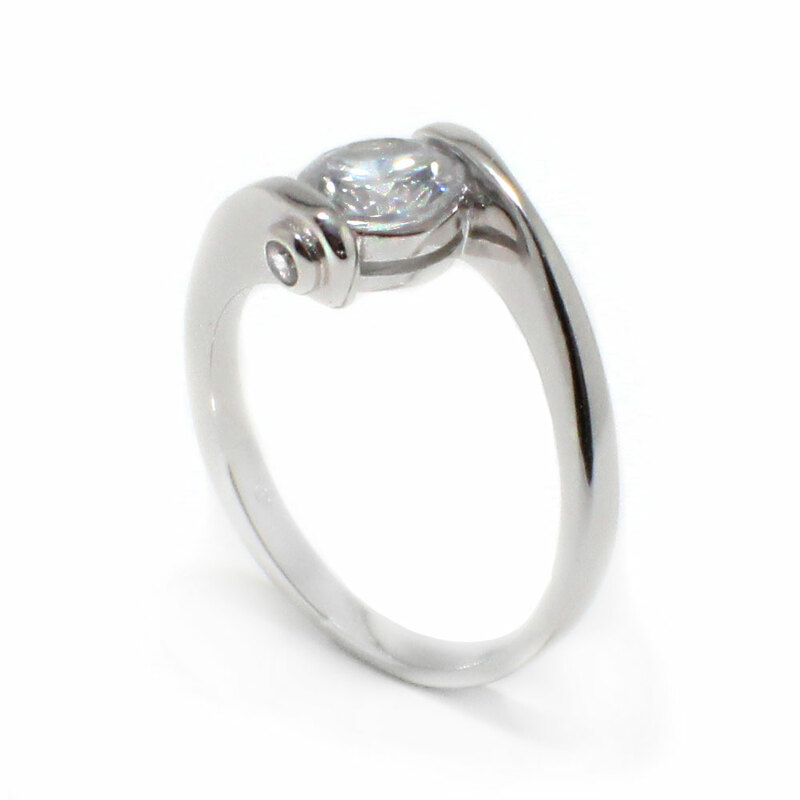 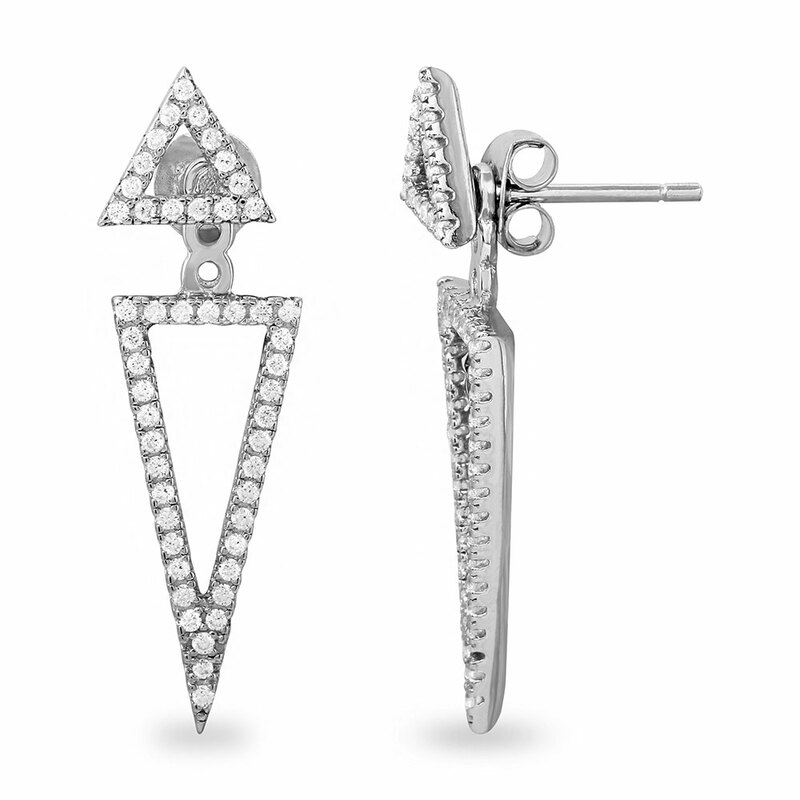 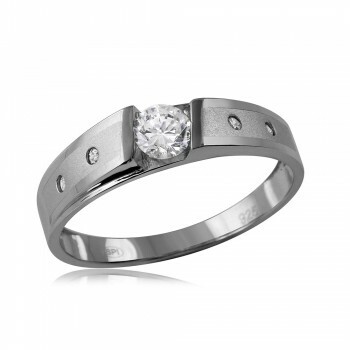 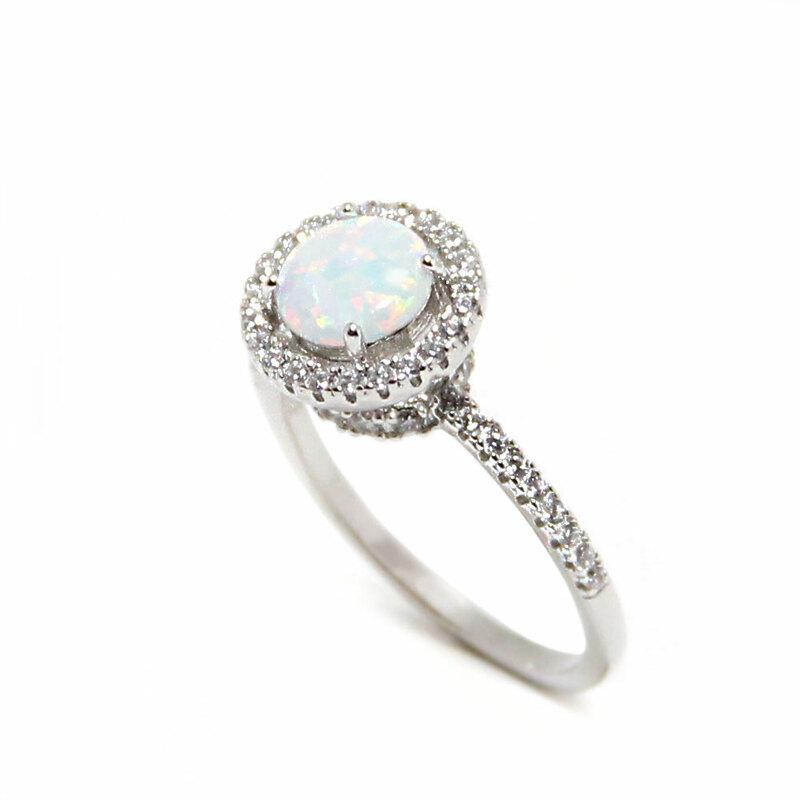 The clear teardrop CZ stones are set with a four prong setting. 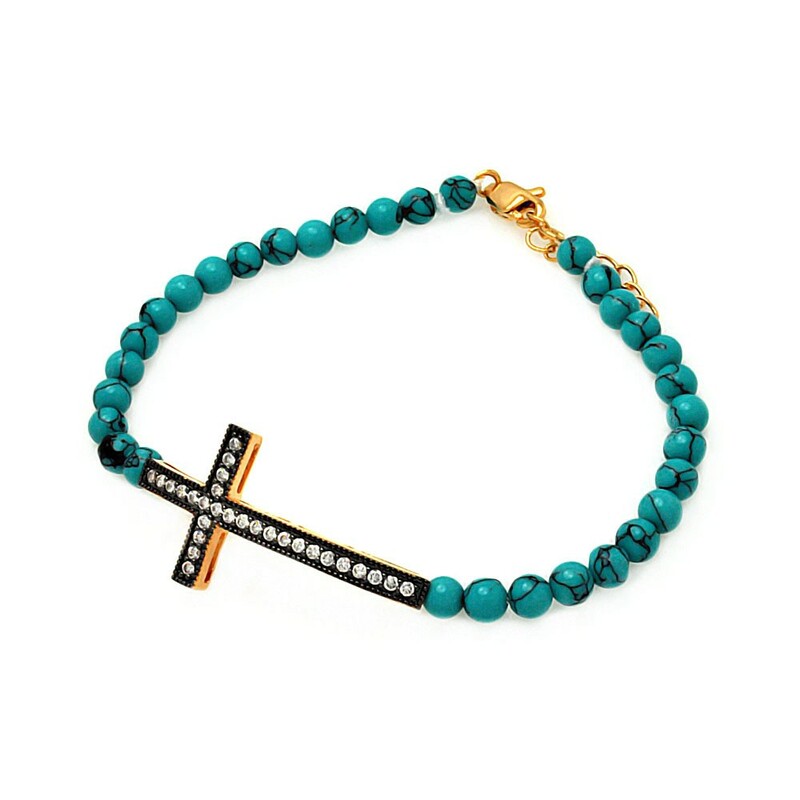 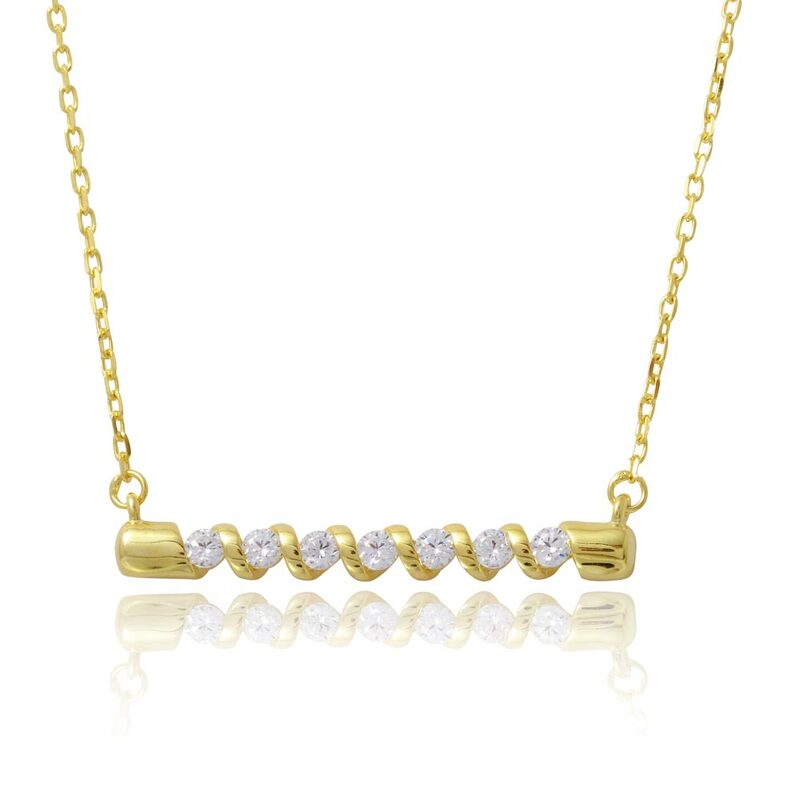 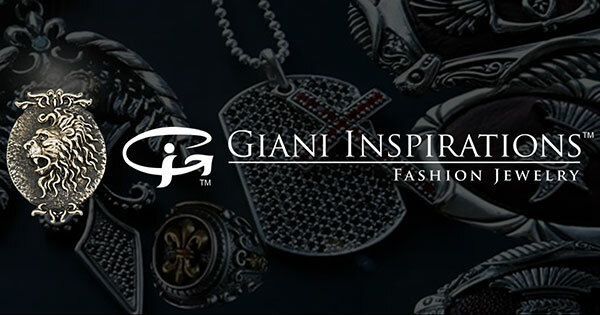 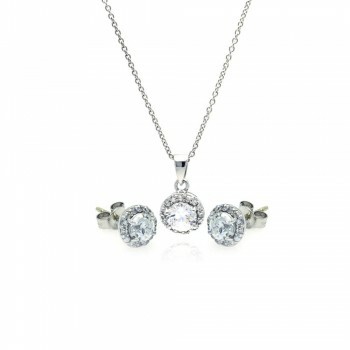 The pendant measures 15mm x 20mm. 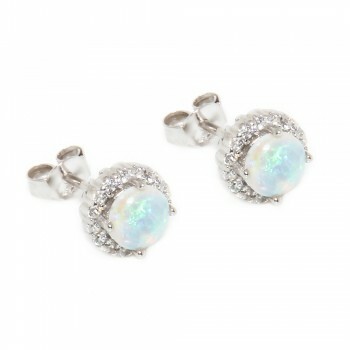 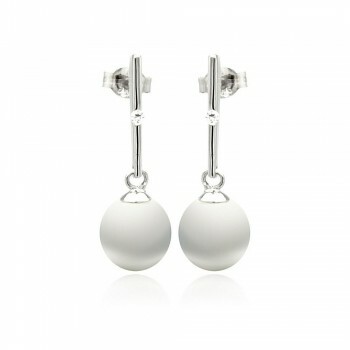 The earrings measure 12mm x 16mm. 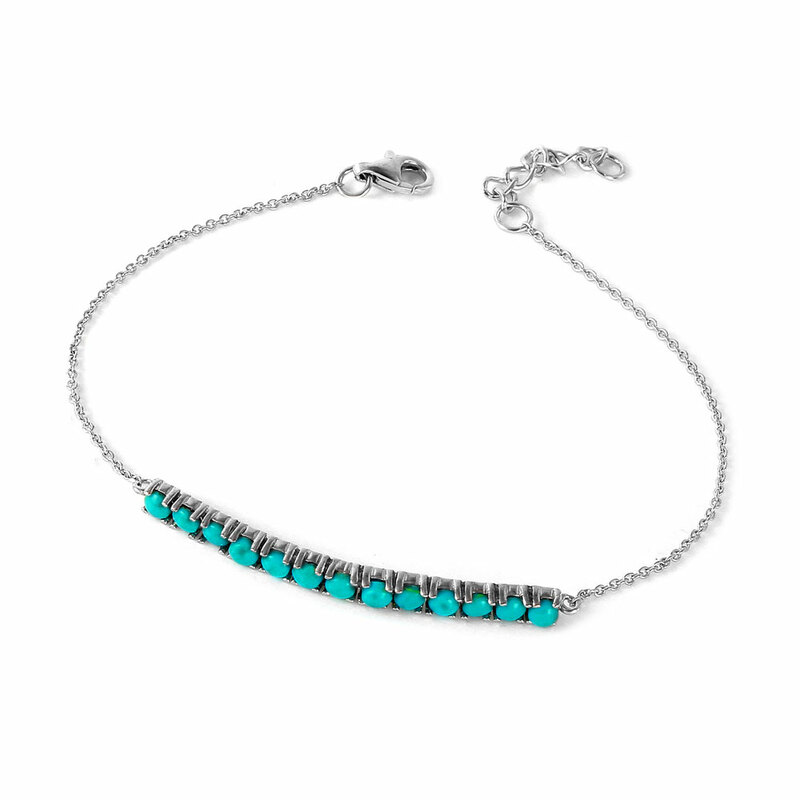 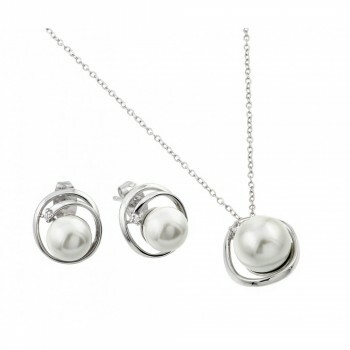 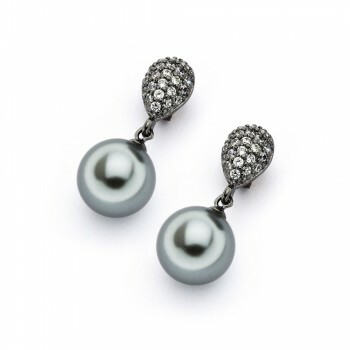 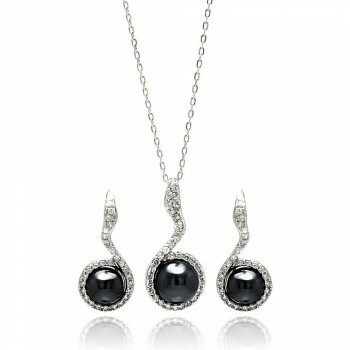 This set is perfect for classy formal looks. 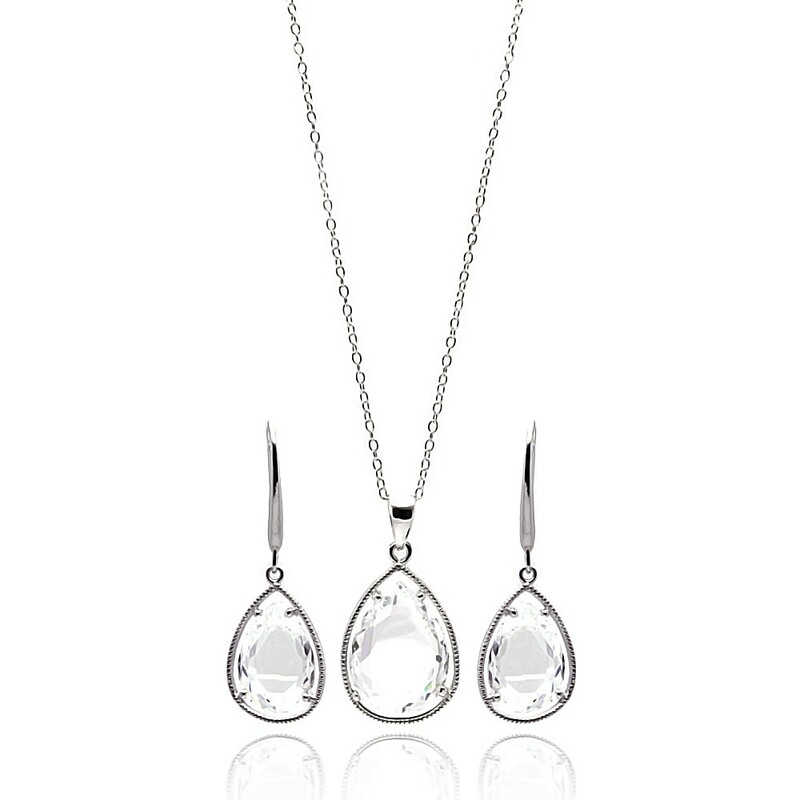 The teardrop shaped CZ stones are bold and unique. 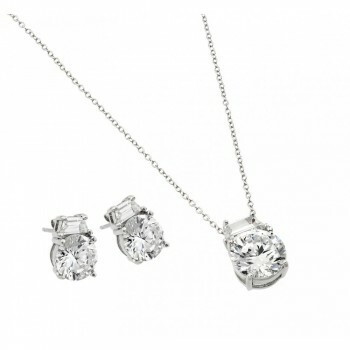 This clear CZ teardrop earring and necklace set makes a beautiful gift.